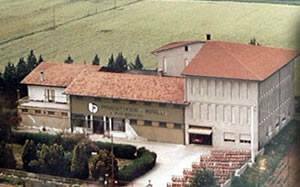 The “BOSELLI S.r.l. 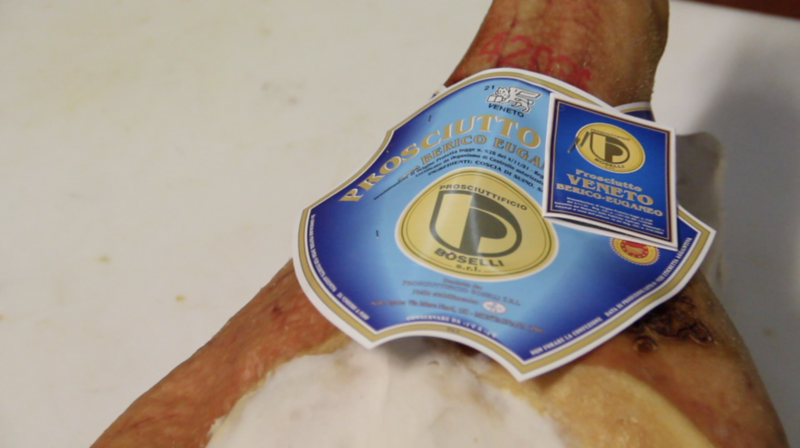 Prosciuttificio” was founded in 1940 in the province of Guà (Verona), by the will of the entrepreneur Bruno BOSELLI. 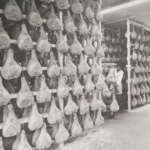 Since the early years, the small artisan production of raw hams has been followed and taken care of in every processing phase, with the aim of respecting the quality standards established by the company. 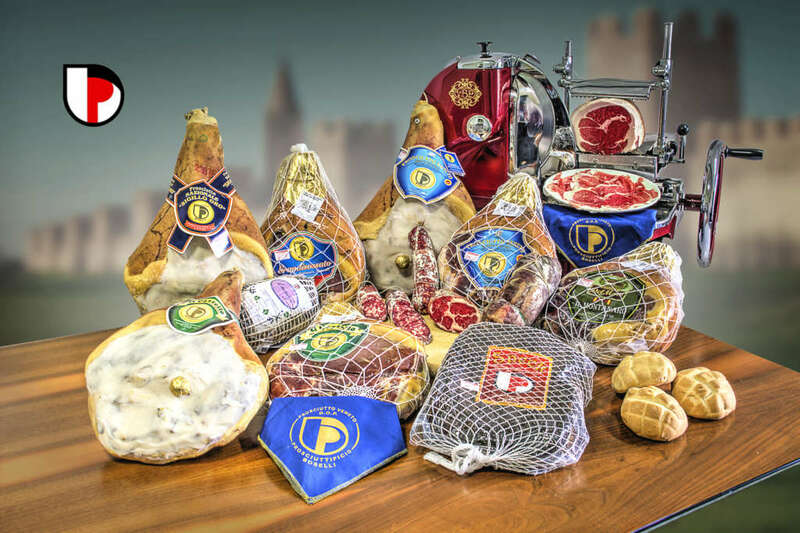 Over time, the plant has grown to produce 120,000 products a year (including national PDO, culat and speck hams), distributed both in Italy and abroad, also carrying out work on behalf of third parties. 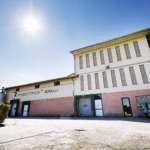 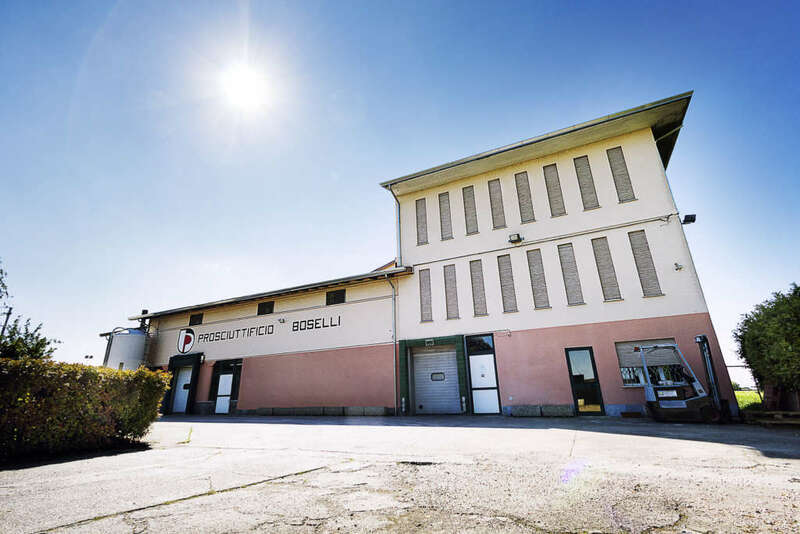 In 1996, the BOSELLI ham factory was taken over by the members of the Iazzetta group, who, thanks to their solid thirty-year experience in the field of meat processing, immediately put their energy and managerial skills at the service of the company. 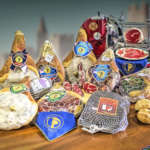 Making use of the best commercial knowledge, the new partners have planned new objectives, studied with strategy and dedication, reactivating the engine of the continuation of success that every company constantly feeds. 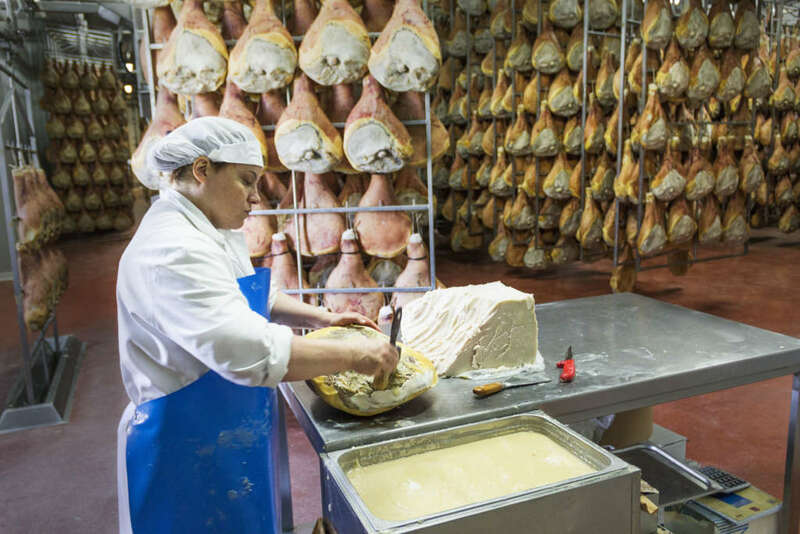 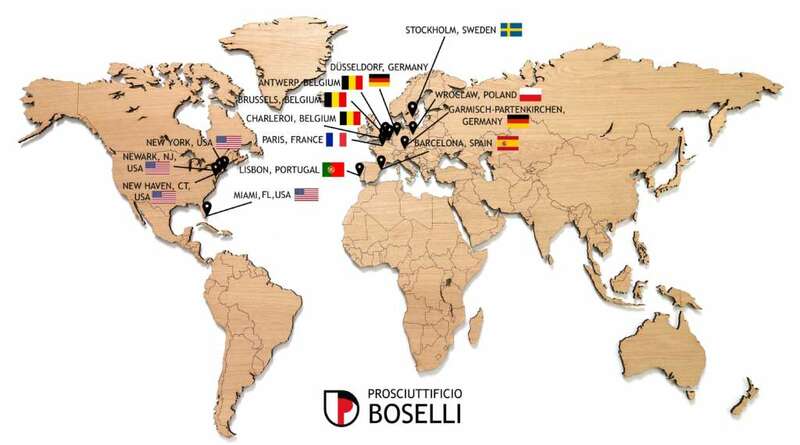 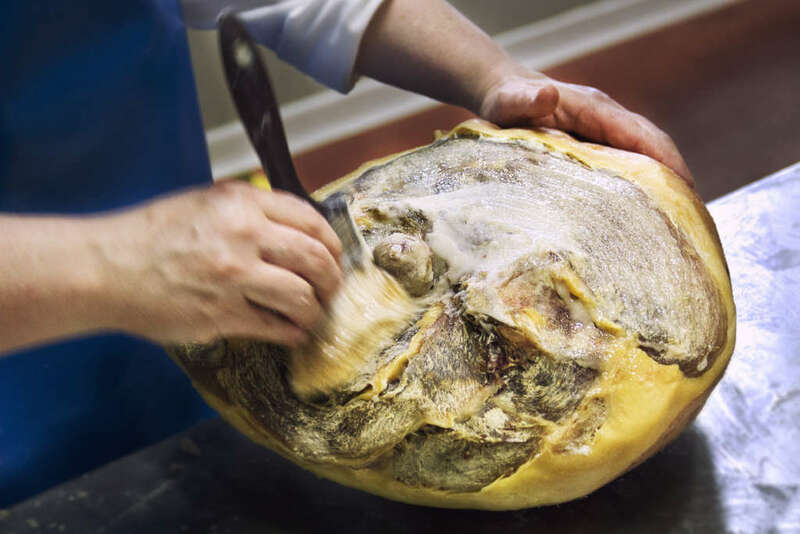 The BOSELLI ham factory has, therefore, increased the production volume, starting a distribution channel both in Europe of the BOSELLI Prosciutto – Prosciutto Veneto, where it is appreciated for its quality and sweetness. 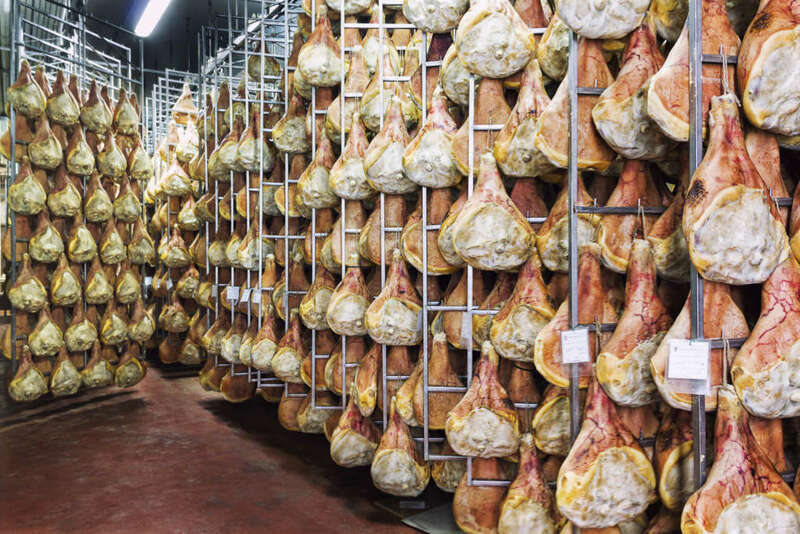 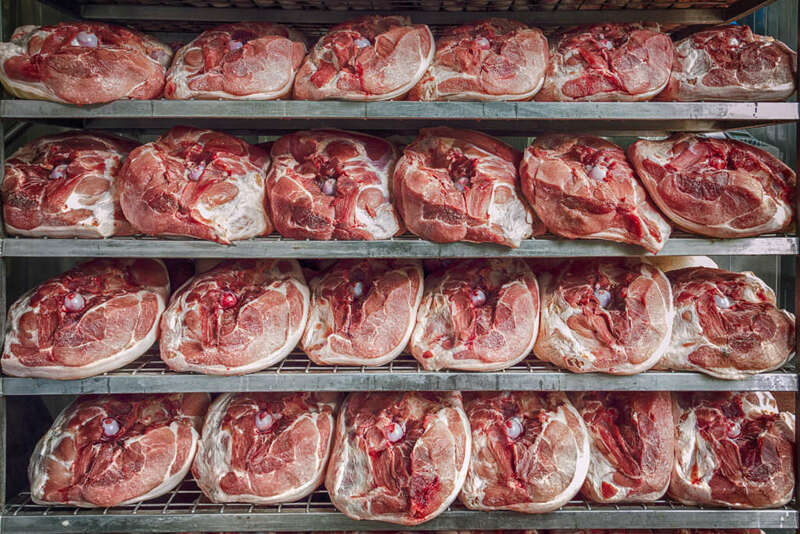 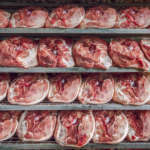 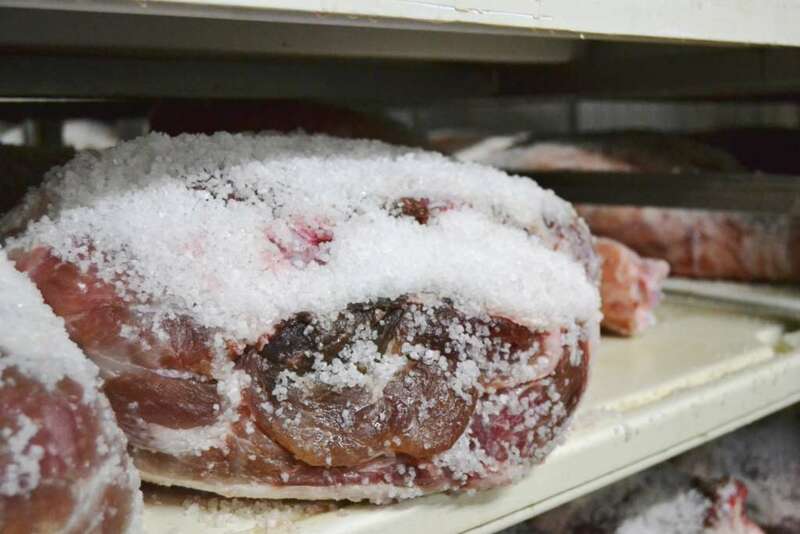 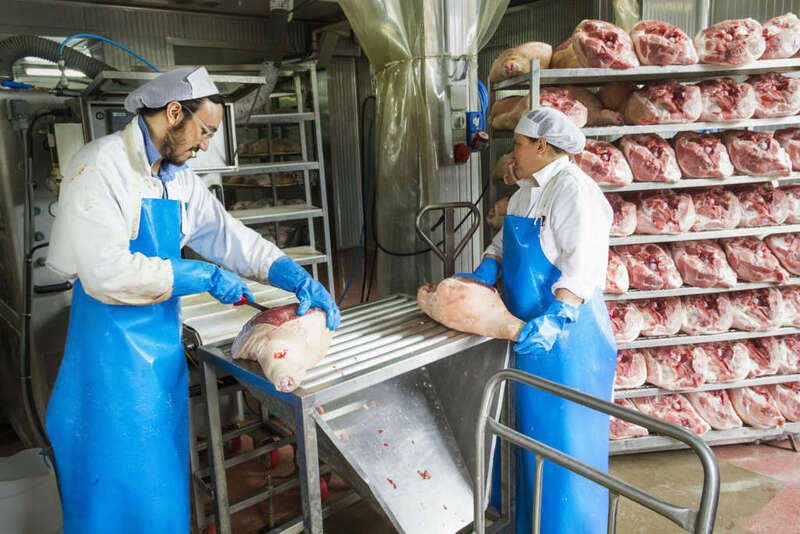 produces 120,000 products a year including national PDO hams, culata and speck. 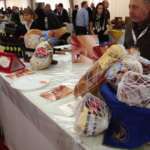 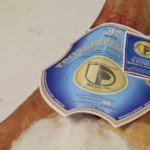 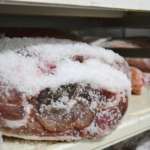 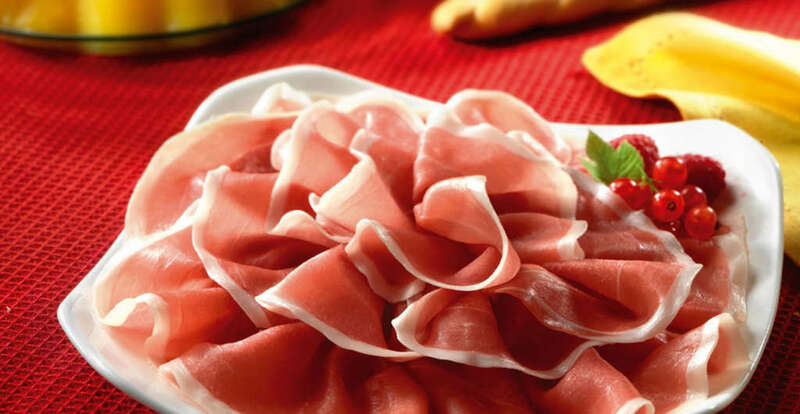 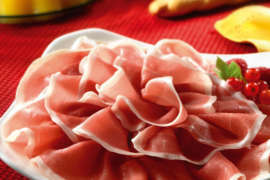 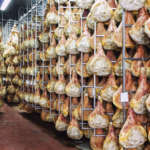 The Iazzetta group, to comply with the set objectives, has restructured the factory according to the EEC directives, required according to the regulations in force in the USA (USDA) and has obtained the UNI EN ISO 9002 certification and has opened its own distribution office in Miami (USA) ) in order to increase sales of their ham overseas. 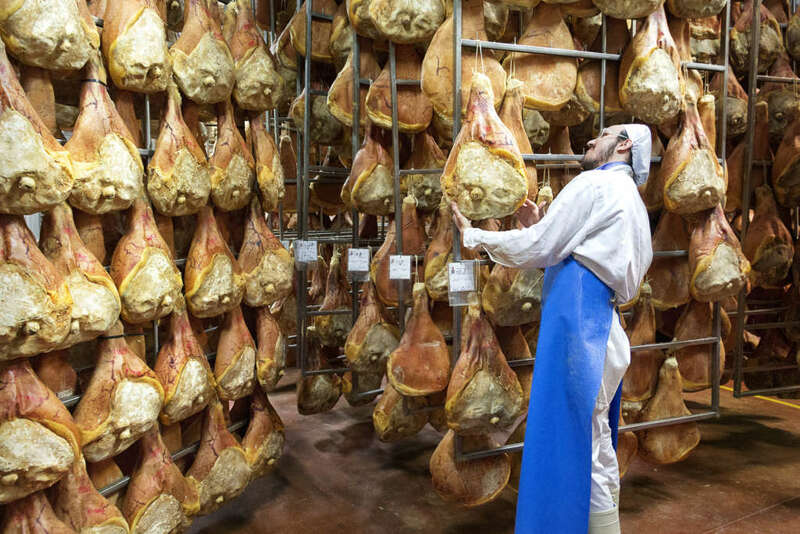 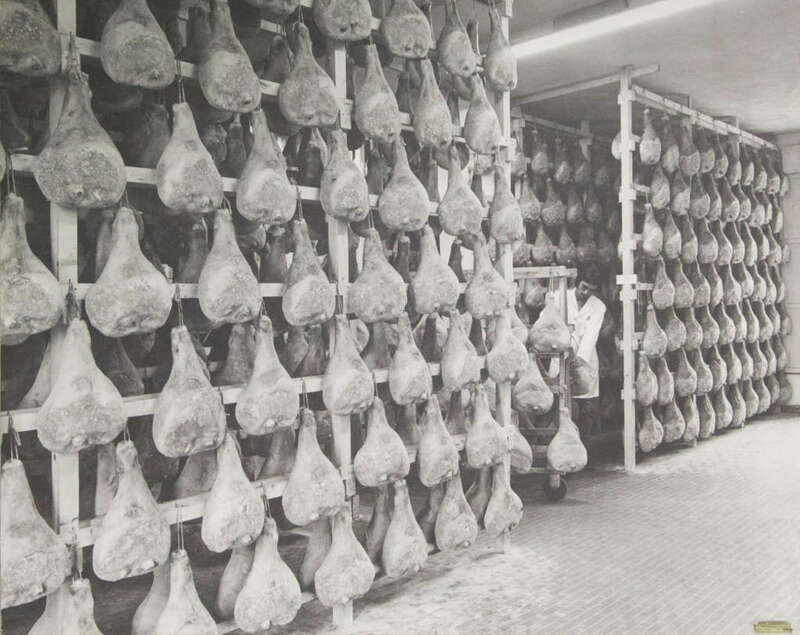 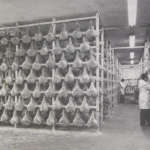 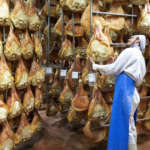 Thanks to the achievement of the objectives listed above and thanks to appropriate and successful commercial, communication and product positioning on the market, there has been a significant increase in production (about 70%): from the initial 30.000 hams per year, today, the Ham factory BOSELLI boasts a production cycle of about 200,000 hams per year. 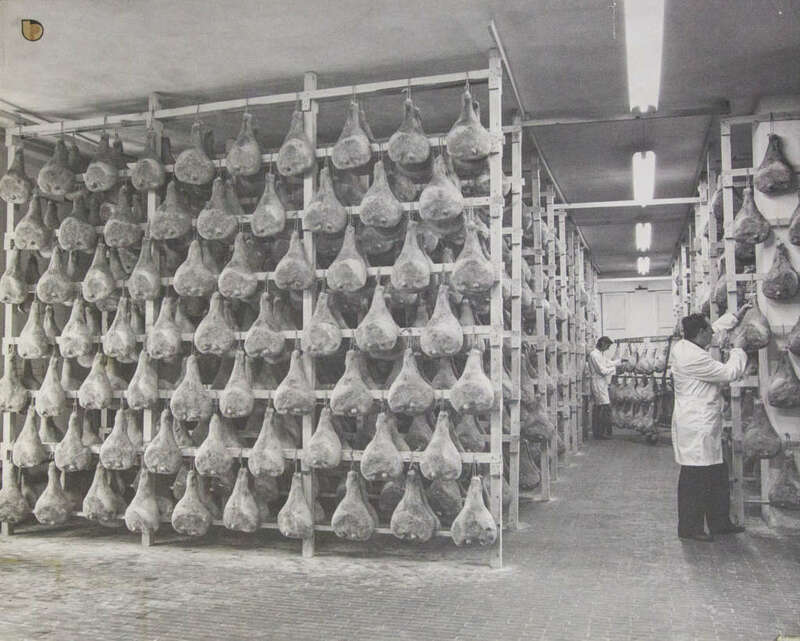 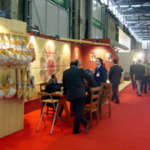 The careful selection of fresh pork legs, coming only from highly qualified and certified slaughterhouses, a processing with traditional production techniques, supported by continuous technological innovations, together with a patient care in achieving the appropriate seasoning of the product (minimum 400 days) make of BOSELLI PDO raw ham a product of the highest quality and taste.